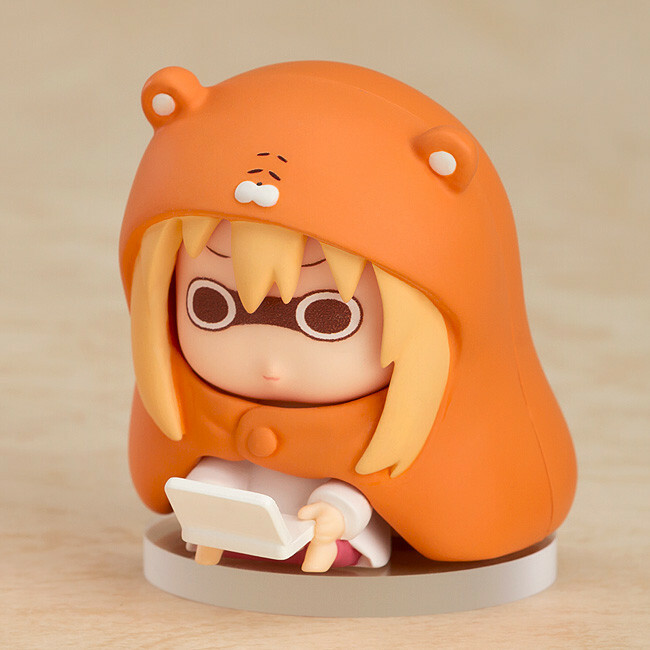 From the popular anime series "Himouto! 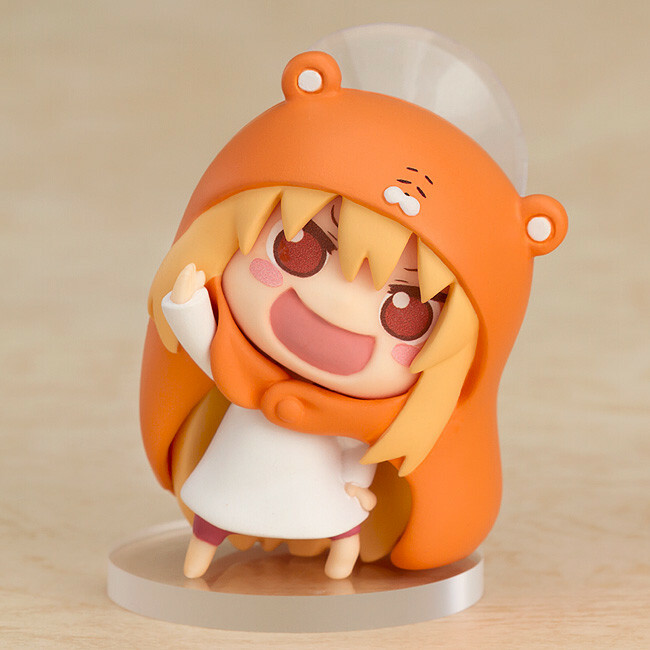 Umaru-chan R" comes a second selection of cute and colorful Himouto! 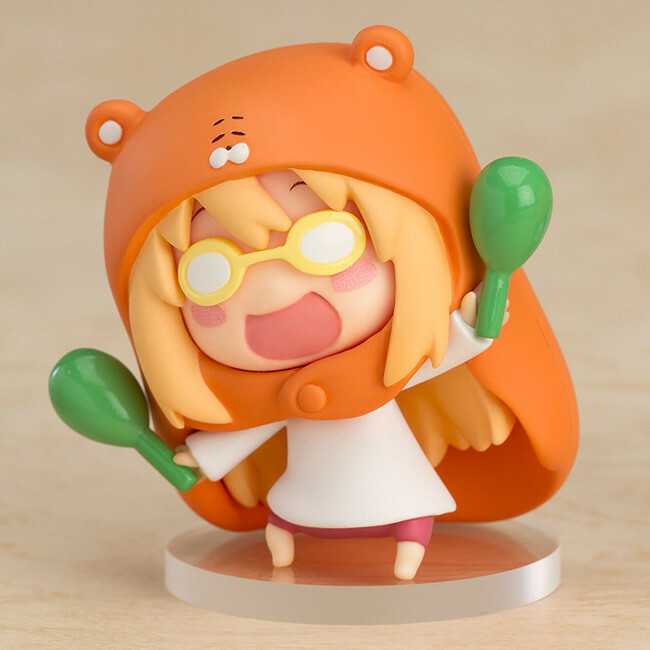 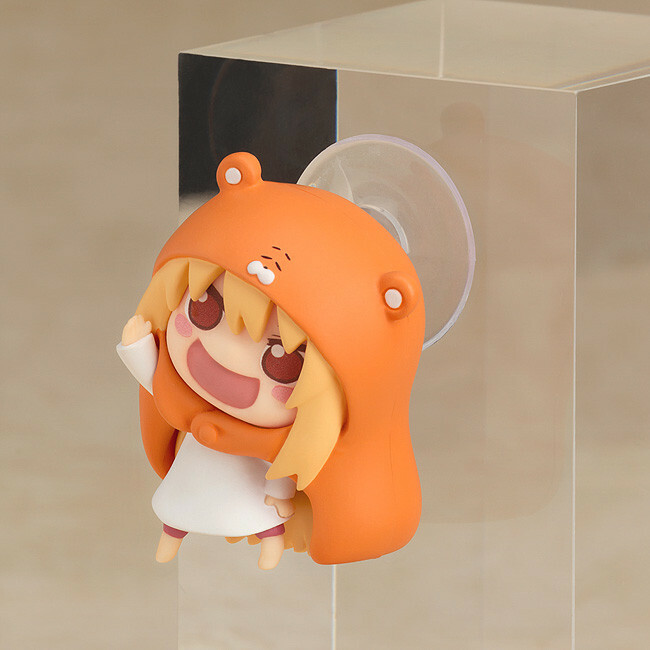 Umaru-chan collectible figures! 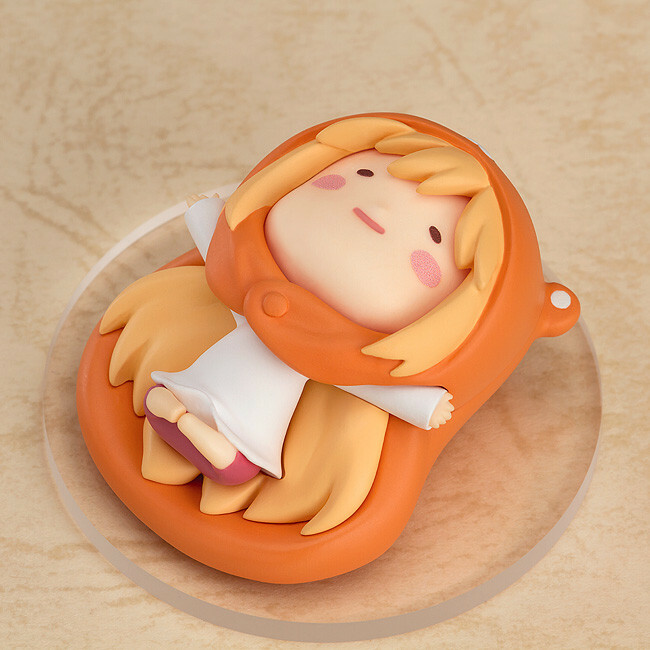 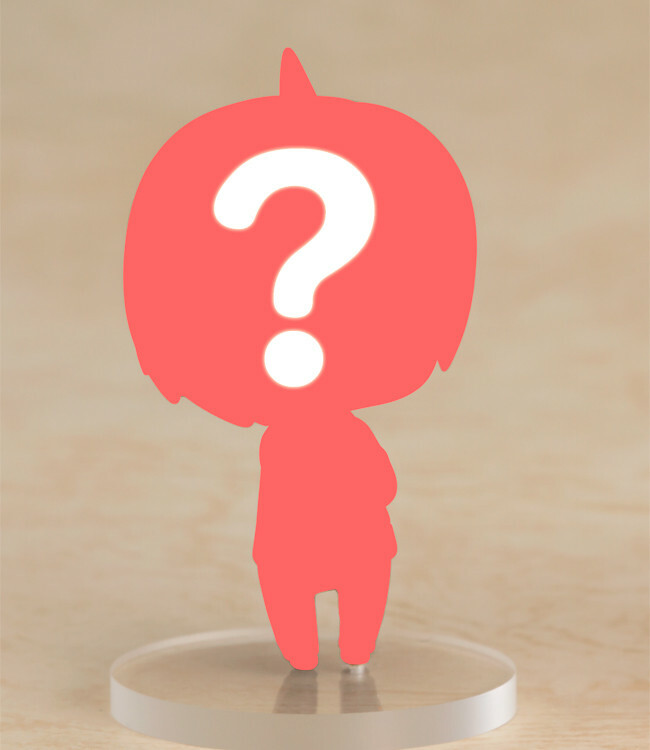 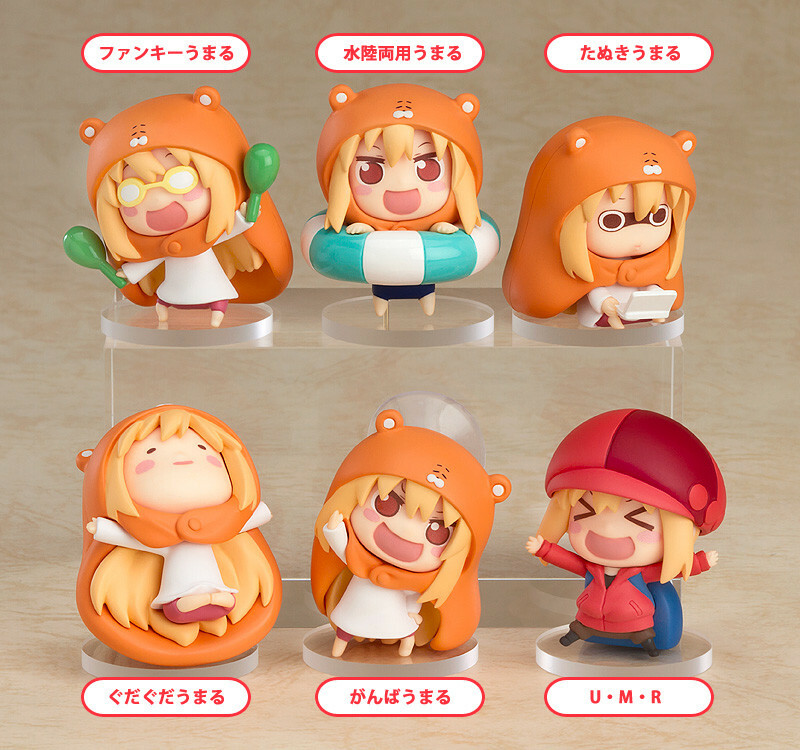 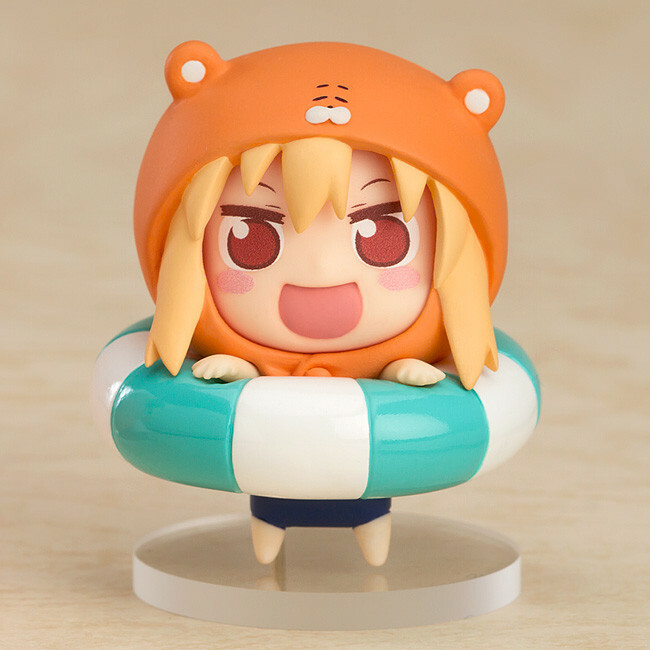 The set includes six different figures including funky Umaru, amphibious Umaru, game-addicted Umaru, UMR Umaru, a cheering Umaru which can be displayed in all sorts of different places and an exhausted Umaru which can even hold memos between her feet for a little extra utility! 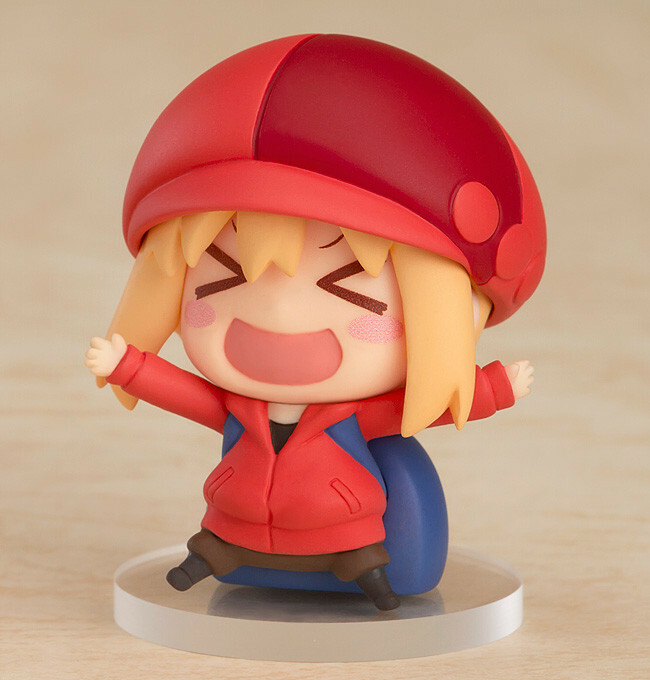 Preorders will be open from 9th November 2017 (Thu) from 12:00JST until 11th January 2018 (Thu) at 12:00JST.